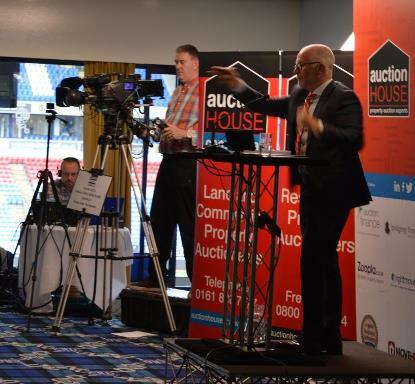 Home Latest News Auctions Auction House North West Achieve Largest Ever Auction. A maximum capacity audience witnessed 98 lots offered, including some of the most unique properties offered at any Auction this year. Commercial success included a very pretty Railway Station House in North Wales which sold for £140,000 and the former listed Playhouse Theatre in Hulme selling for £325,000. 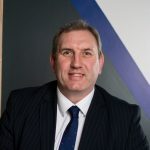 Both properties received nationwide interest and were featured in the national press, a testament to Auction House North West’s far reaching marketing capabilities and contacts. Residential clients were delighted with their outcome too, with an entire portfolio of 9 properties in Burnley selling at a 100% success rate; it held a combined reserve of £180,000 and eventually sold for £277,000 some 64% above reserve. A two bed terrace on Ashton Old Road in Oldham also made a key talking point, guided at £20,000+ and selling for a whopping £58,000. Estate Agents again ‘cashed in’ with Auction House North West, as all 15 properties that were entered into the May Auction via local Estate Agents successfully sold! This makes for happy agencies who continue to achieve the best price for their clients on the day and in turn receive a substantial fee share through the Auction House Partnership arrangement. 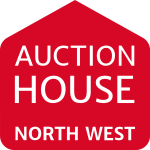 Since their first Auction in December 2016, Auction House North West has successfully disposed of over £16.4million of Residential and Commercial property at an impressive success rate of 80% over our first 4 Auctions! Their next Auction Event is held on Thursday 13th July. The doors will open at 1pm for registration allowing regular buyers and newcomers alike, the time to get a drink from the bar, enter the free raffle draw, seek any advice/support from their exclusive Trade Floor Members and get comfortable prior to the hammer falling on the first lot. 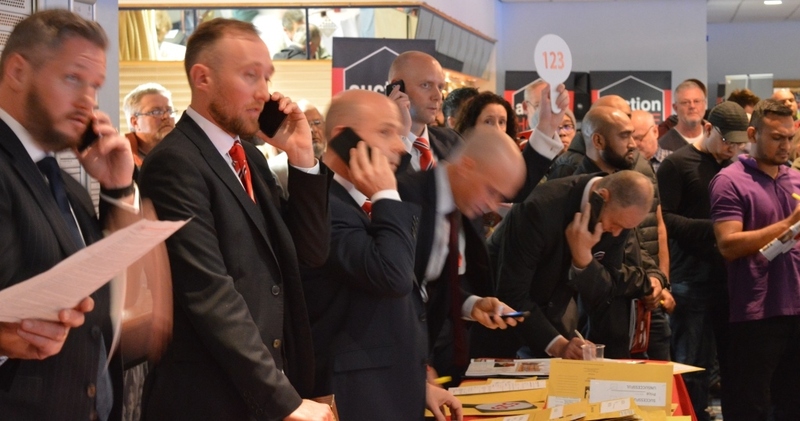 “We are delighted with our results since our first Auction back in December and even more pleasing is that we continue to grow in terms of lots entered and volume of lots sold, our last Auction event being a new record in terms of sales proceeds. Auction House UK is the largest residential property auctioneer in the UK, selling more Lots than any other UK auctioneer; in 2016 alone we outsold our nearest competitor by over 1,100 Lots selling over 3,300 Lots in 2016 alone. The continued growth of Auction House North West is testament to the confidence our clients have, new and old, in our unrivalled ability to perform across the North West and beyond. Every Auction sees instructions from new clients looking for a better auctioneer or from those clients who traditionally have only ever sold through London auctions and are now witnessing better results by selling locally. 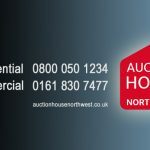 Visit Auction House North West and achieve a free property valuation. Entries now being invited for our 13th July Auction. No entry fee + no sale no fee at our next Auction.